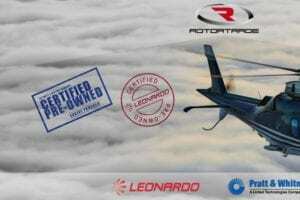 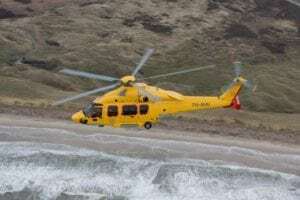 Blueway AS subsidiary, DanCopter has taken delivery of the first of five AgustaWestland AW139s. 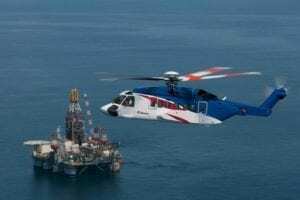 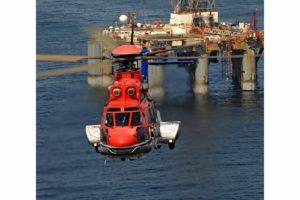 The helicopter will be operated in Nigeria for offshore transport missions. 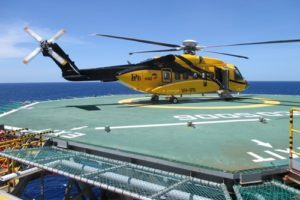 The delivery is part of a 2010 framework agreement for five helicopters with an option for four more helicopters.